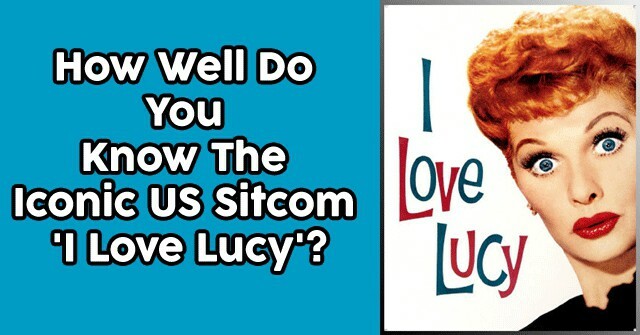 How Well Do You Know The Iconic US Sitcom ‘I Love Lucy’? 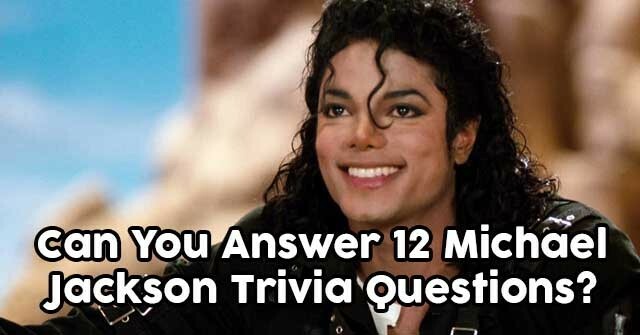 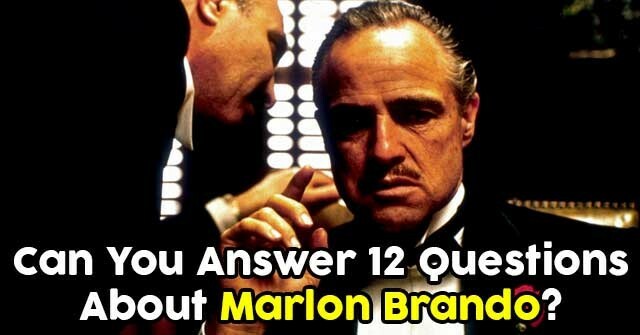 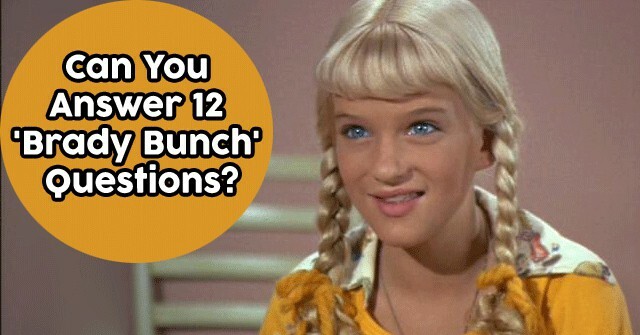 Can You Answer 12 ‘Brady Bunch’ Questions? 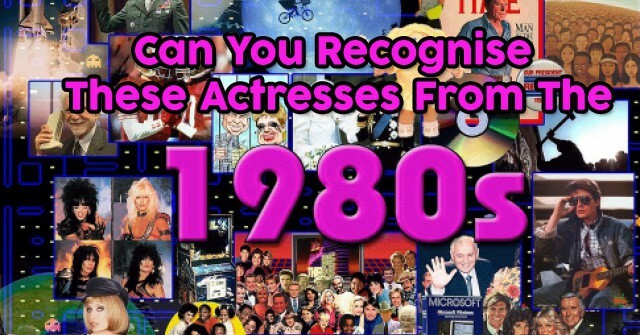 Can You Recognise These Actresses From The 80s? 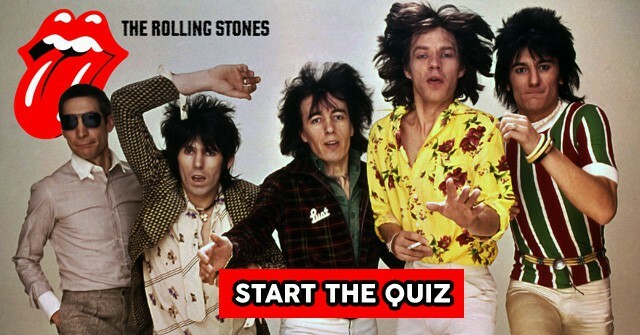 How Well Do You Know The Music Of The Rolling Stones? 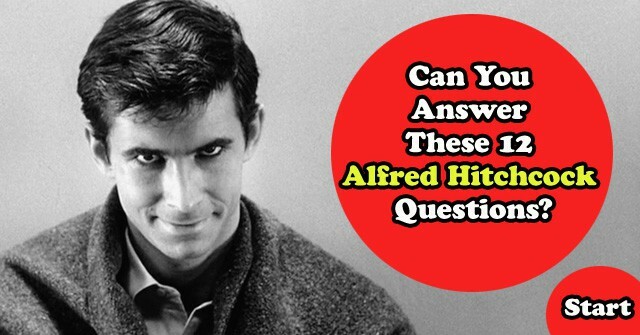 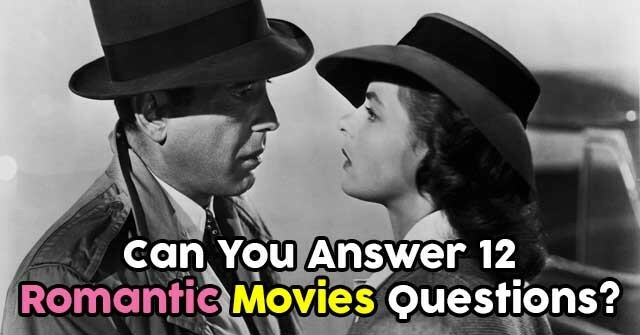 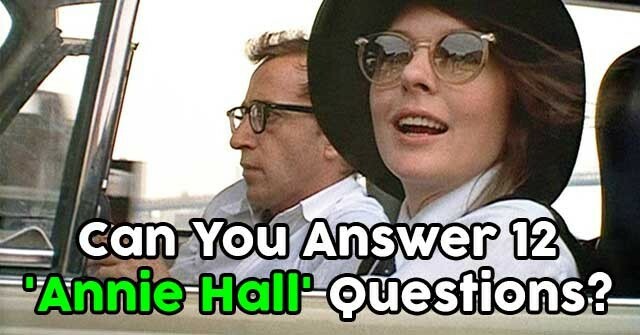 Can You Answer These 12 Alfred Hitchcock Questions? 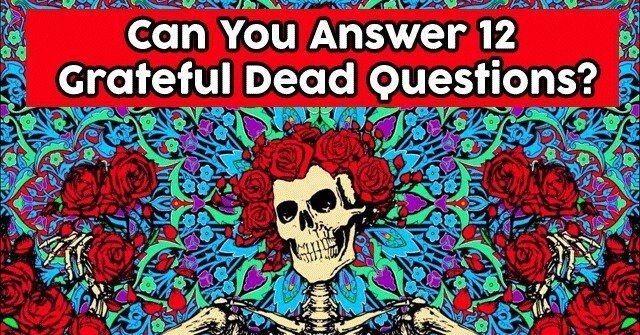 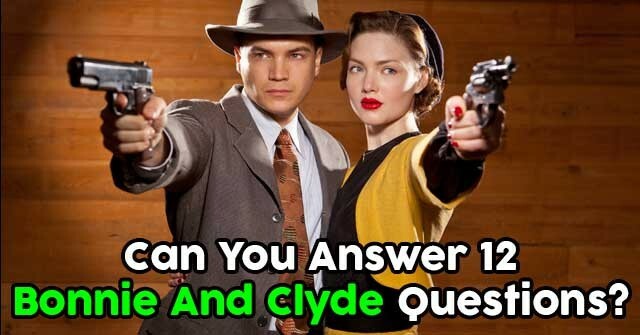 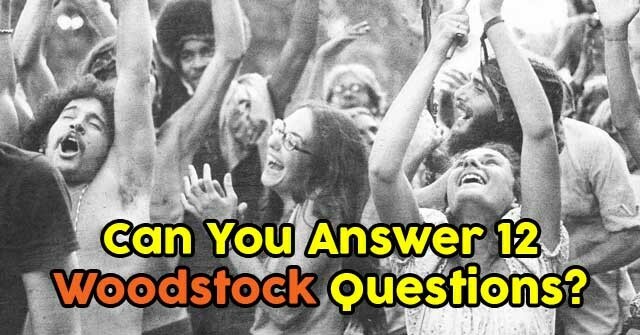 Can You Answer 12 Woodstock Questions?